With an array of features, the new GMC Terrain, offered at our Easton, PA showroom, is a blend of performance, safety and utility. The exterior’s athletic façade complements the sophisticated interior to the tee. 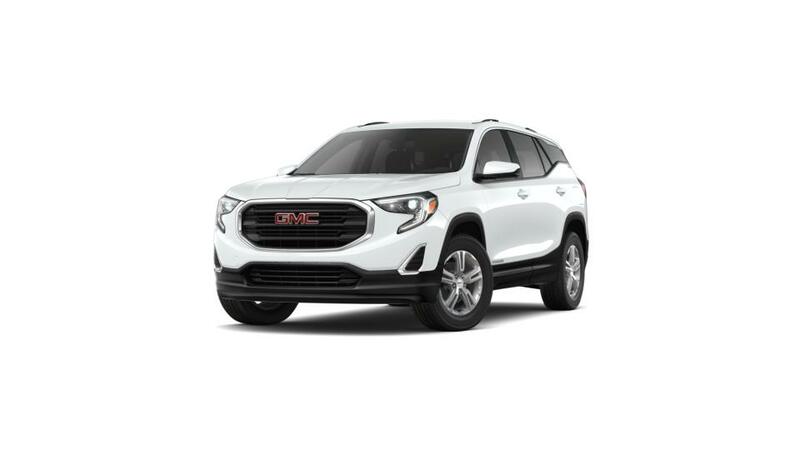 The magnificent looks and top-class performance has truly made the new GMC Terrain one of the most popular vehicles in Easton, PA. It spares no room for discomfort with perks like Recline feature for additional comfort or Center Stack Storage and Center Console Shelf for additional convenience. We welcome you to view the new GMC Terrain inventory at our Easton, PA dealership. We’re sure you’ll be bowled over, as we are, by all that this vehicle offers. One look at the new GMC Terrain and drivers from Easton, PA will figure out why the word precision describes this performance vehicle. This vehicle comes with a built-in navigation and an infotainment system, which includes features like multiple map views, Integrated SiriusXM traffic and weather for three trial months and multiple destination input methods. You can learn more about the features by contacting our sales staff. Our sales department will also brief you about our budget-friendly financing options that we have. Test-drive the new GMC Terrain in Easton, PA today!